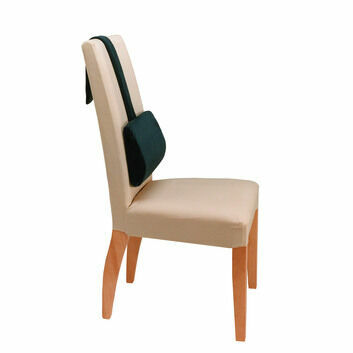 Back pain is becoming an increasingly common problem as a result many people remaining seated for hours at a time in the office. 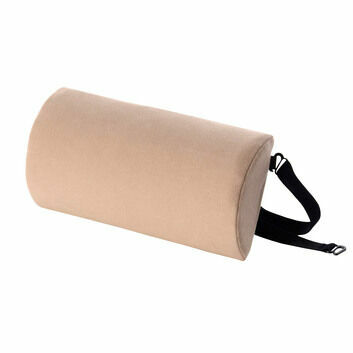 A lumbar roll can help create better posture when placed in the small of the back, encouraging users to sit in a more upright position. 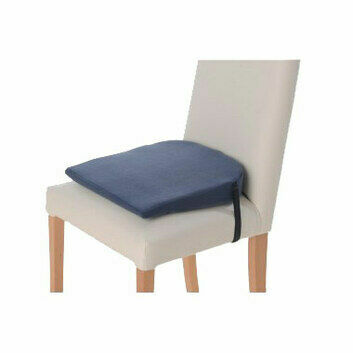 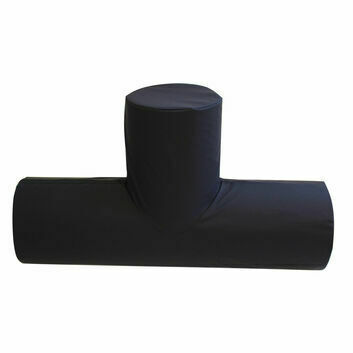 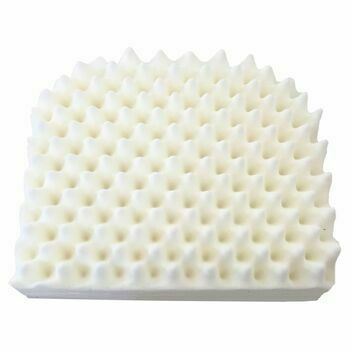 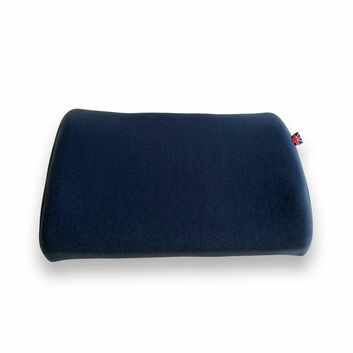 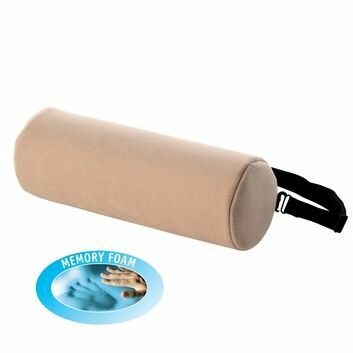 Our lumbar rolls are made using high quality foam and have a adjustable strap so they can be used on most chairs or seats. 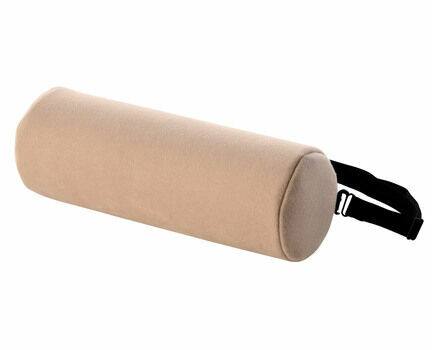 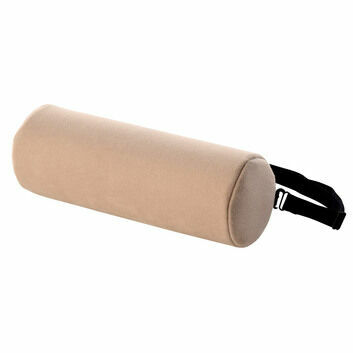 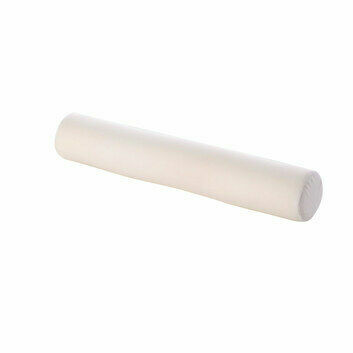 Removable velour cover included in Beige, Black, Grey or Black.